SCCANGO » Future Scholar Grants Winners of the College Application Month 529 Scholarship Drawing. 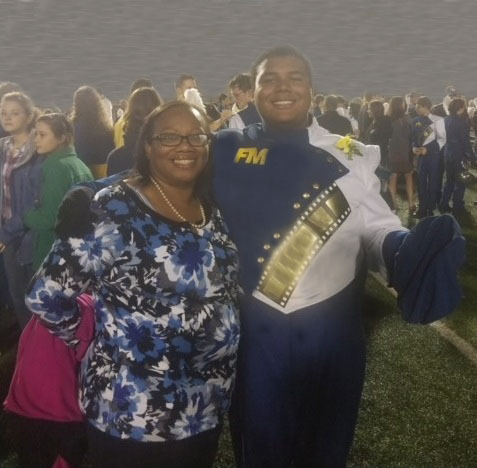 Andrew Latchinsingh is a senior at Fort Mill High School and plays tuba in the marching band. He enjoys chess, bike riding and spending time with friends. He is a Chemistry Club officer and member of the Beta Club and the Red Cross Club. After high school, he plans to major in pre- pharmacy and biochemistry in order to pursue a career in the pharmaceutical industry. 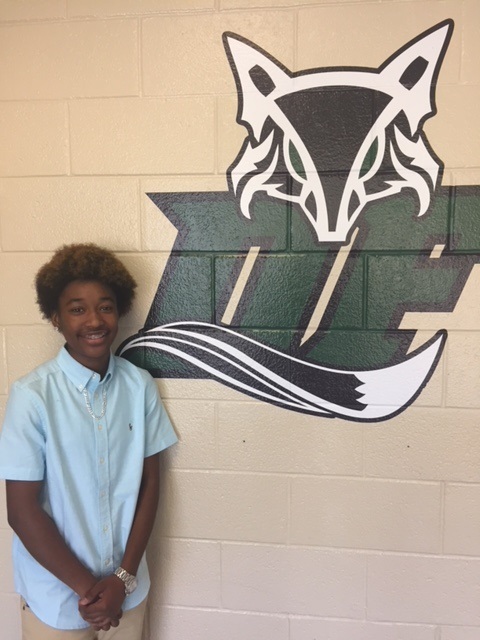 Scholarship recipient A’jahlaya Carter is a senior at Dutch Fork High School where she is a member of the Photography Club, the Interact Club and the LGBT Club. She enjoys creative dance, performance theater and visual arts. Upon graduation, Carter plans to attend a four- year university and pursue a bachelor’s degree in Business Marketing, with the ultimate goal of becoming an entrepreneur.